Place all ingredients in a saucepan and bring to a boil, stirring occasionally. Turn the flame to low and simmer 3 to 4 minutes until the flakes have dissolved. 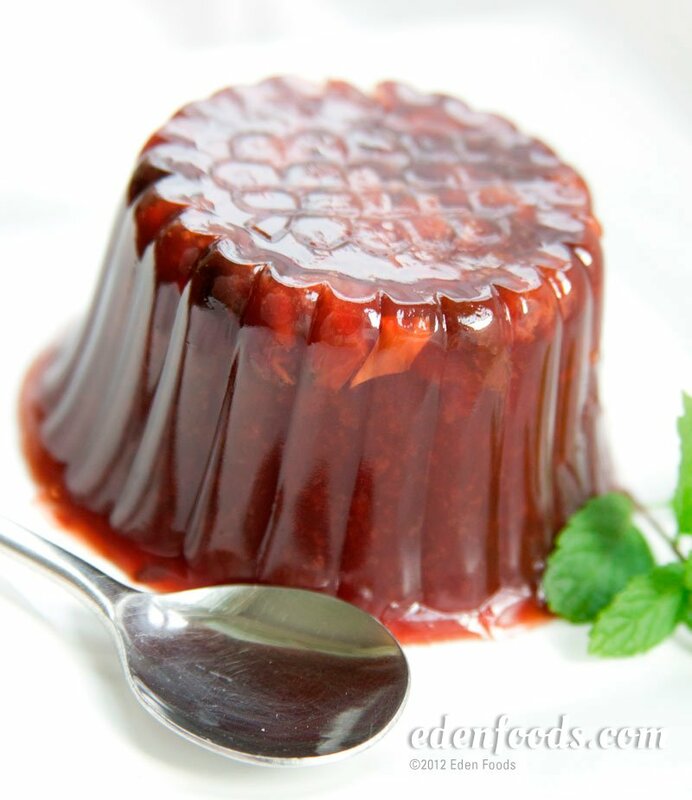 Pour into a shallow bowl or individual dessert cups and refrigerate until gelled, approximately 1 1/2 hours.